The complete official Anglicised NIV with clean typography and journalling. Includes sample audio from David Suchet. The official UK NIV Bible reading app with British Text from Hodder & Stoughton, publishers of the Anglicised New International Version. Simple to navigate, it’s the easiest way to read, listen to or make notes on the NIV on your iOS device – perfect for taking to church, house group or for your own quiet times. The journalling feature will help you to respond to your Bible reading with notes and bookmarks. 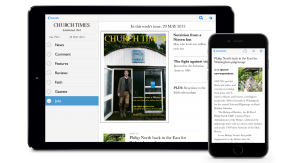 The app will also sync with the award-winning David Suchet NIV Audio Bible. - Share notes and verses with friends and family or yourself by SMS (text message), email, Twitter and Facebook. - Sample chapters from the NIV Audio Bible read by David Suchet included: Genesis 1, Psalm 23 and John 1. - Buy the NIV Audio Bible from iTunes via the audio menu. 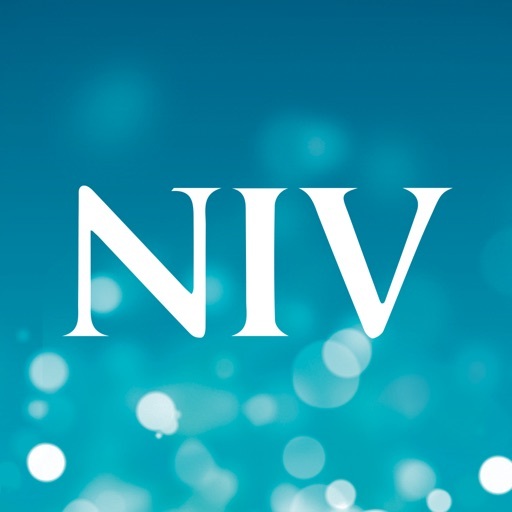 - If you have bought the NIV Audio Bible as a download from iTunes, or as an MP3 CD set, and uploaded it to your iTunes library, the NIV app will be able to find it and synchronise the spoken word with the Bible text, verse by verse. - Audible files currently not supported. - You can play the audio continuously, or select a verse at a time.